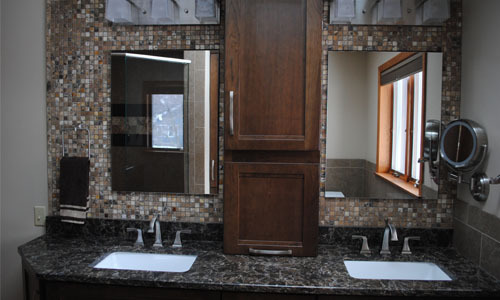 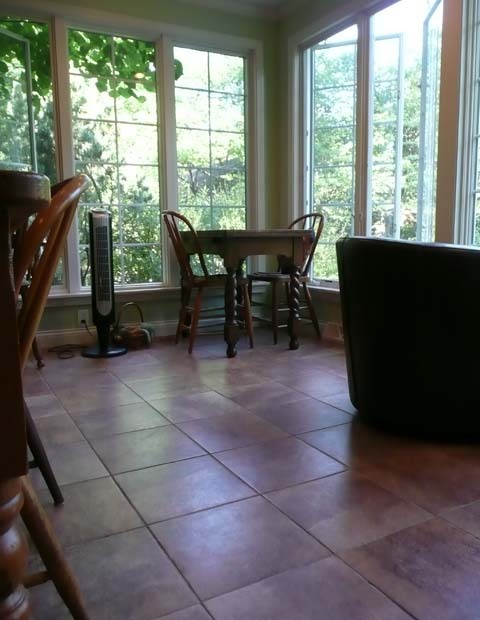 A beautifully tiled home doesn’t end after installation. 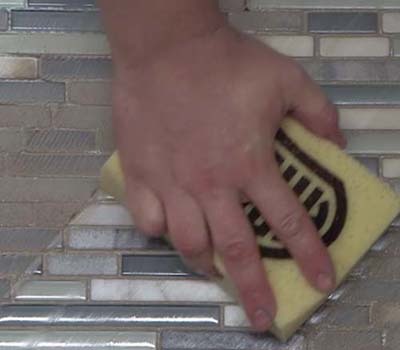 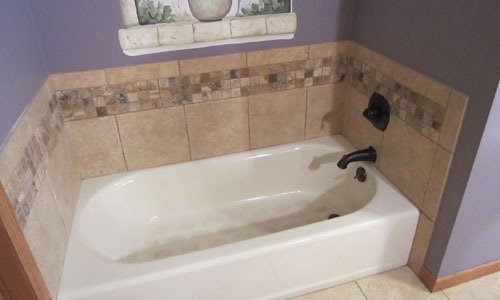 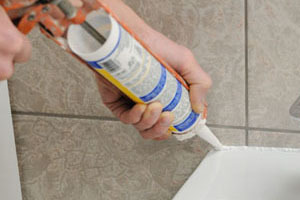 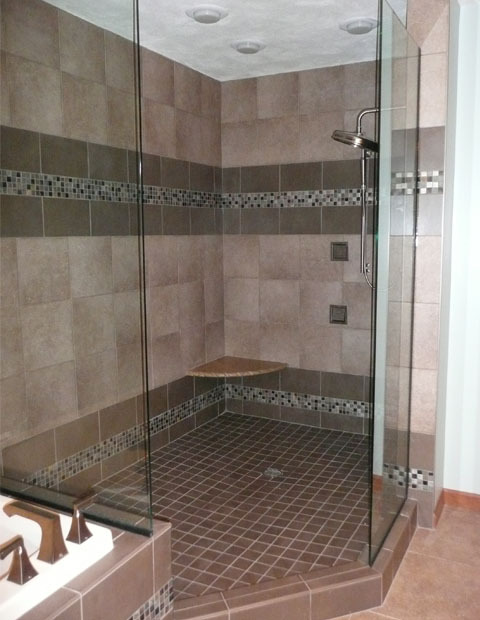 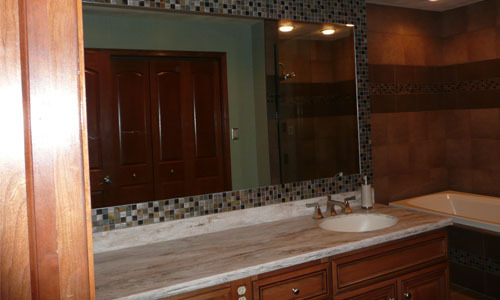 Protect your investment with the proper sealants, stain removers, and glass cleaners to keep your tile looking new. 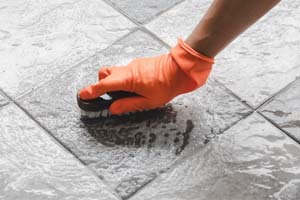 Aqua Mix offers a wide assortment of tile cleaning products for both everyday use and extensive cleaning tasks. 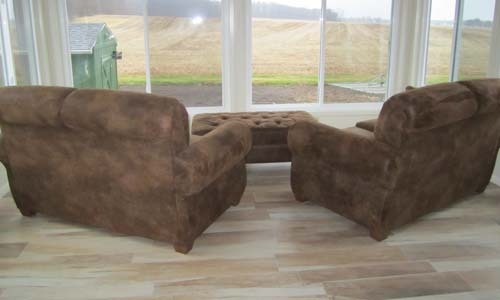 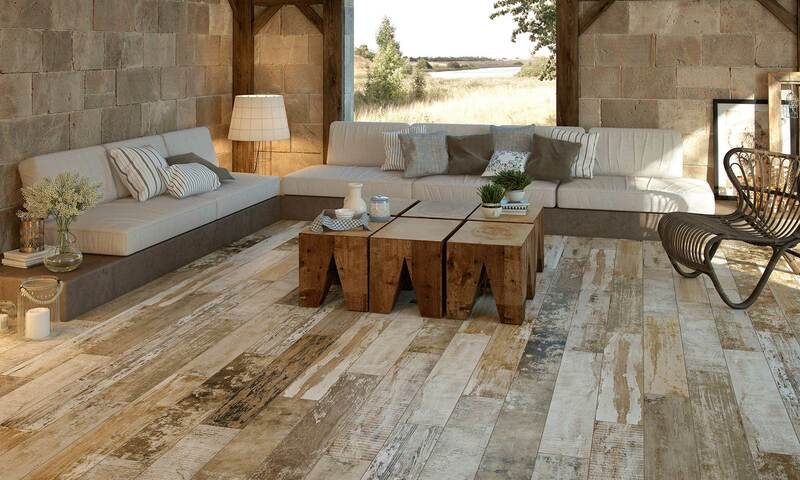 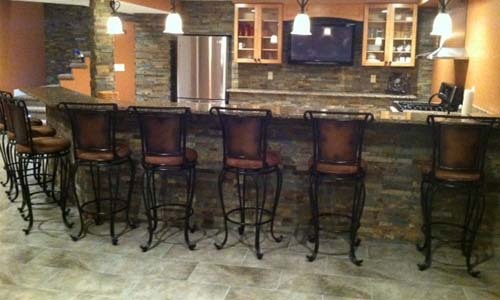 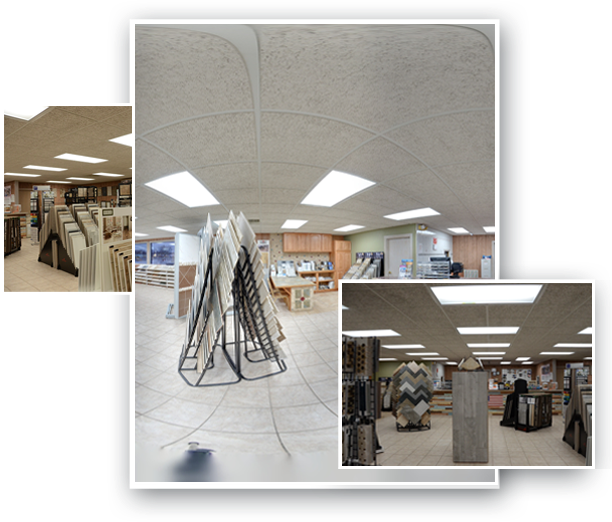 Accentuate your living space with Leeway Ceramic Tile, a locally-trusted tile store based in East Peoria. 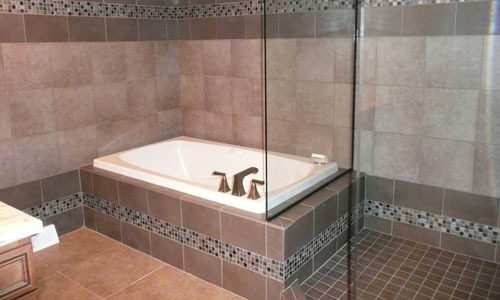 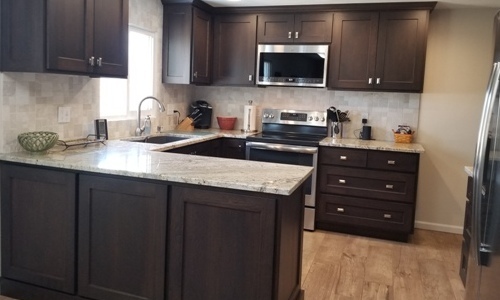 Leeway Ceramic Tile showcases an elegant line of both domestic and international tile, as well as services in planning, design, and installation. 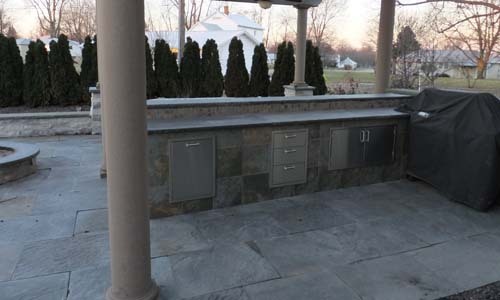 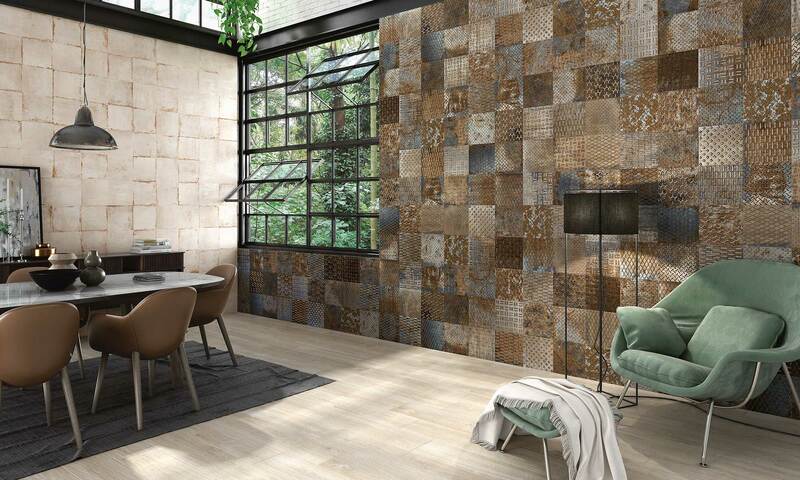 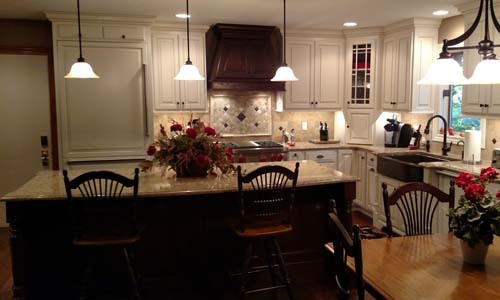 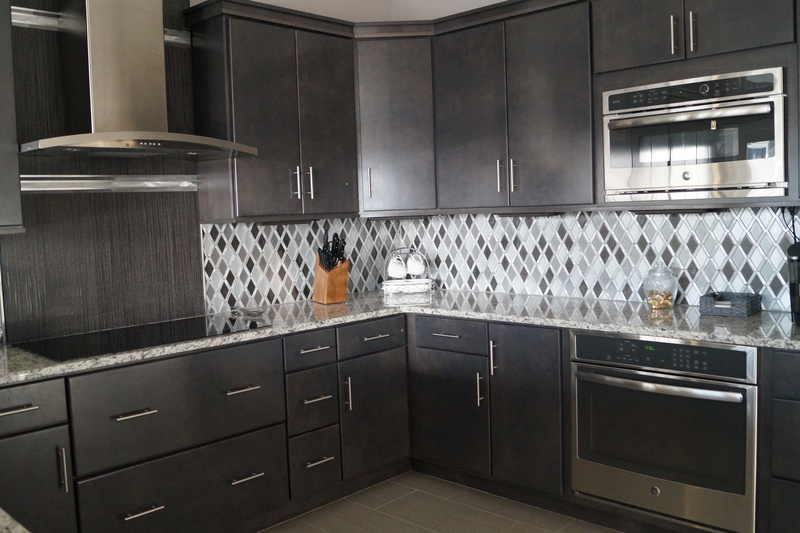 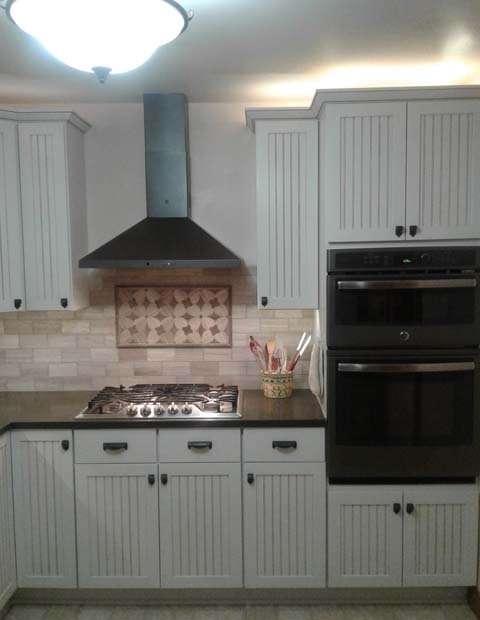 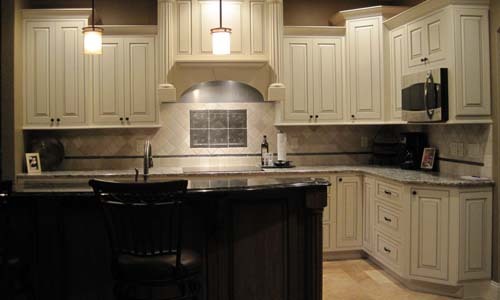 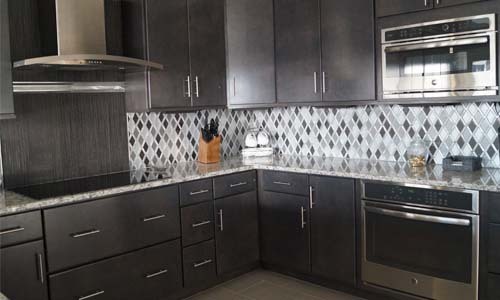 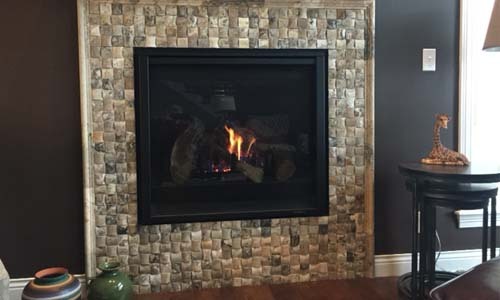 From rare Spanish and Italian tiles to top quality ceramic tile made in the U.S., Leeway Ceramic Tile is a local tile dealer that offers a great selection of tile products and services to meet your needs.